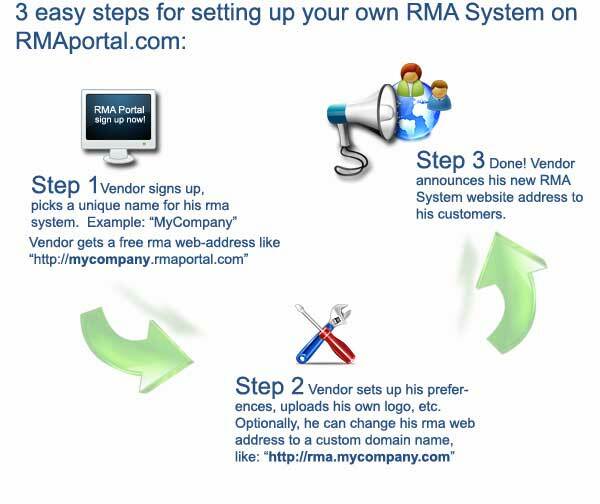 RMAPORTAL.COM is a hosted, web-based RMA software for running your own ready made, ready-to-use, self-service RMA System (Return Merchandise/Material Authorization). It solves the missing reverse-logistics side of your active ecommerce website. One of the greatest benefits that vendors get from using our system is in gaining improved dependability perception, that status helps these companies attract new loyal customers and improve retention of existing clients. Increase revenue by using RMAPORTAL as your customer returns processing portal! Promote opportunities for more repeat business. More recurring orders equals more revenue. Improve retention of existing customers and attract new ones. Bigger customer base equals more revenue. Improve efficiency of your customer service reps which will increase productivity. Increased employee productivity leads to more revenue. 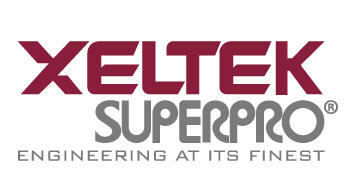 Reduce overall costs of processing product returns and lessen its impact. Less business cost means increased bottom line. Discover true root causes of product returns. Knowing what products are prone to returns and which ones make more sense to sell more will enable vendors to optimize revenue opportunities. RMA Portal also automates your back-office processes like approving RMA cases, status scalation, findings and dispositions management, reporting and statistical analysis, etc. Vendors now have an easy way of making their returns process faster and more reliable. More and more vendors reaping the benefits of our innovative RMA Software. Sign up now!